Welcome to Pro-Motion Marine's web site. We are a commercially licensed operator of small vessels in Canada . Our fleet is inspected by Transport Canada and meets or exceeds the regulations set forth by the Marine Safety Directorate. Our experience on water is considerable. 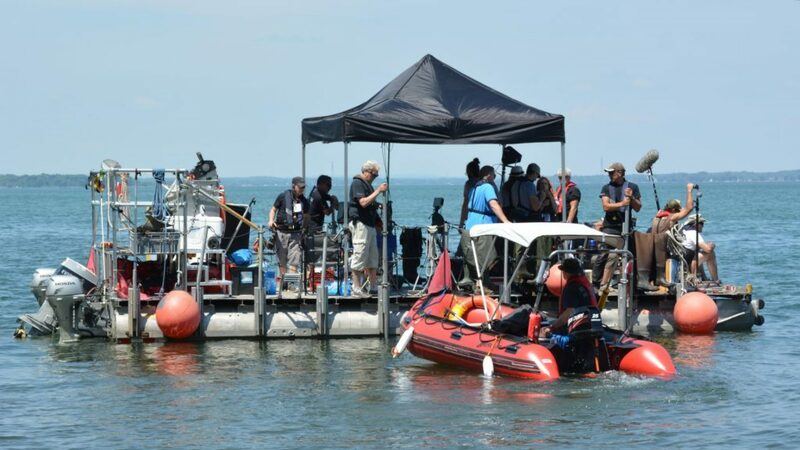 We have first hand experience in Canadian high arctic waters, Caribbean sailing and of course, on the majestic St. Lawrence River .Pro-Motion Marine was founded on the realization that no commercial marine organization's existed in the Montreal/Toronto area with film productionexperience and the equipment required to support it . Our first project was to research and build a camera platform to efficiently shoot film on water, from a vessel which would support the camera(s), required crew and equipment. Boat crews are experienced and licensed. Our collective experiences allowed us to invest in other areas of marine operation. The company is involved in ongoing training in areas of environmental intervention, specialized digital underwater imaging, marine safety and shipboard fire fighting. 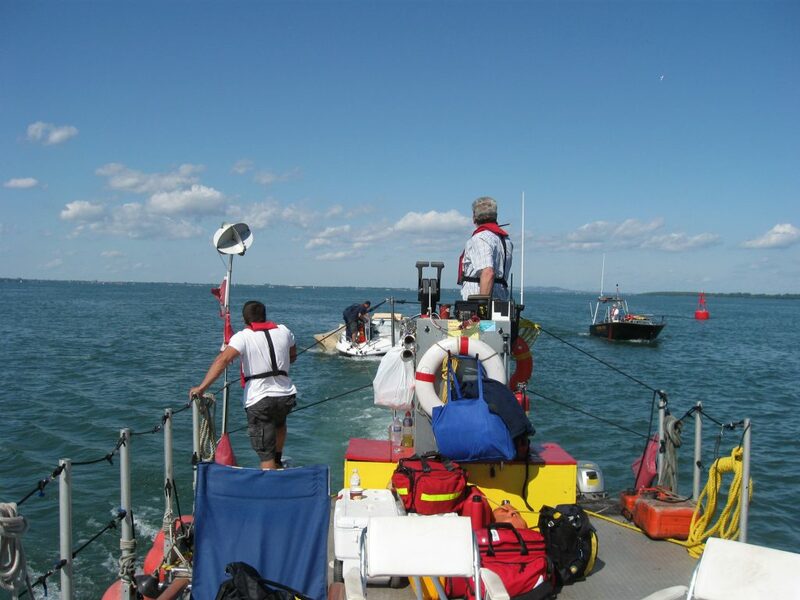 Pro-Motion Marine offers full underwater search, recovery, rescue and salvage services. We market our services to marine insurance companies, law enforcement, the Canadian Coast Guard, pollution control organizations as well as marinas and yacht clubs and the Canadian film production community. If your project is on, in or around water, Pro-Motion Marine can handle it professionally and safely for you.